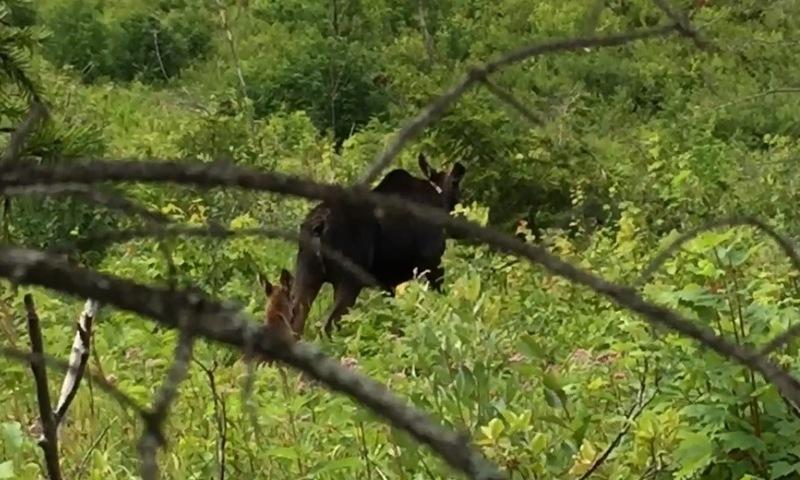 Last year, SCI Foundation partnered with New Hampshire Fish and Game (NHFG) and the University of New Hampshire to study the moose population decline in the state. The project is measuring the productivity of adult and yearling cow moose to determine the timing, cause, and rate of mortality of calves from neonatal to 8 weeks. It will also produce a direct measurement of survival and mortality of calves. In January 2015, researchers captured an additional 44 moose, for a total of 71 marked animals. 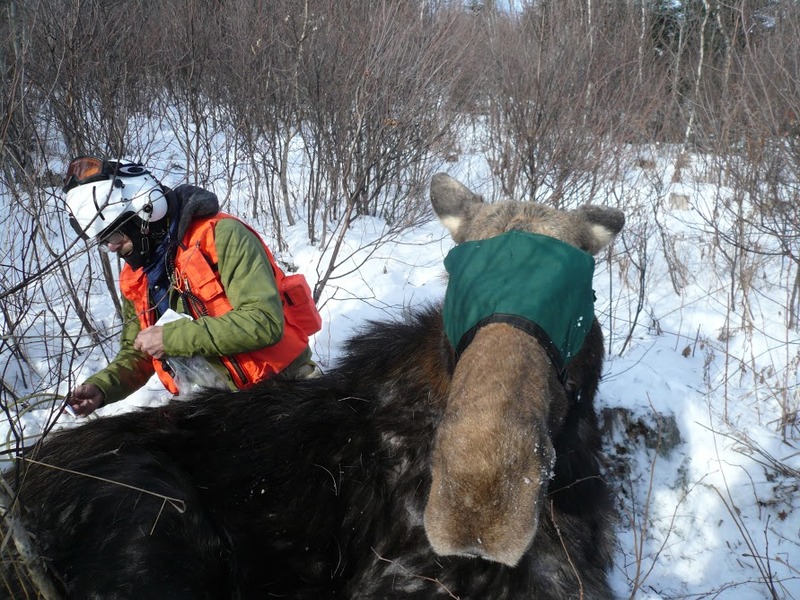 Each moose was fitted with a GPS radio-collar or a VHF radio-collar, which allow researchers to track moose survival. Many different biological measurements were performed during capture, including a measurement of winter tick density, body dimension measurements, as well as the collection of winter ticks, blood, feces, and hair. 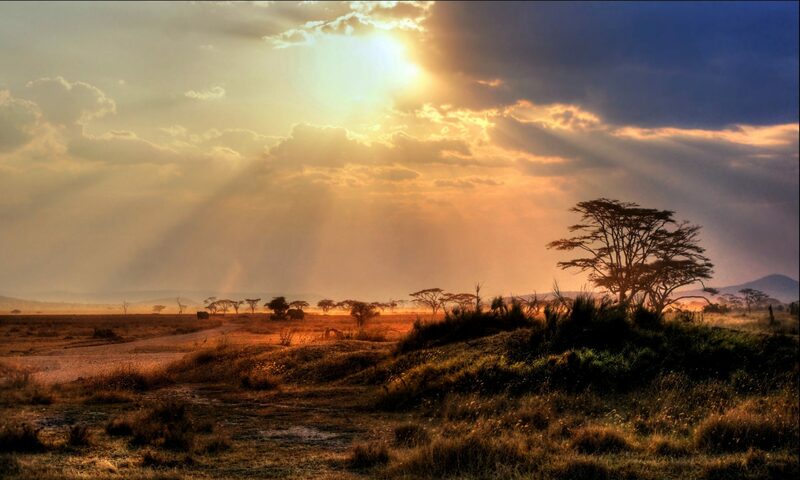 A variety of blood tests were performed to assess general health, pregnancy, and baseline nutrition. Of the 71 collared moose, 24 mortalities were documented, which included 21 calves. Most of the calves had severe weight loss (emaciation) and outward signs of acute anemia consistent with severe infestation of winter tick. The winter of 2014-2015 was one of the coldest on record and snow depths more than 2 feet were sustained from January to March. These conditions may have worsened the relative impact of winter tick on calves. Researchers continue to monitor the survival of the collared moose. However, they are also looking at a variety of other information that could be impacting the population, like winter nutritional condition, tick abundance and weather conditions. The findings of this research will be incorporated into the NHFG Department’s comprehensive research that focuses on mortality among all age classes, incidence and impact of disease, and winter nutritional status of moose. Reports and project data will be used to help develop and amend the management strategy for moose in the NHFG’s 2016-2025 Big Game Management Plan. 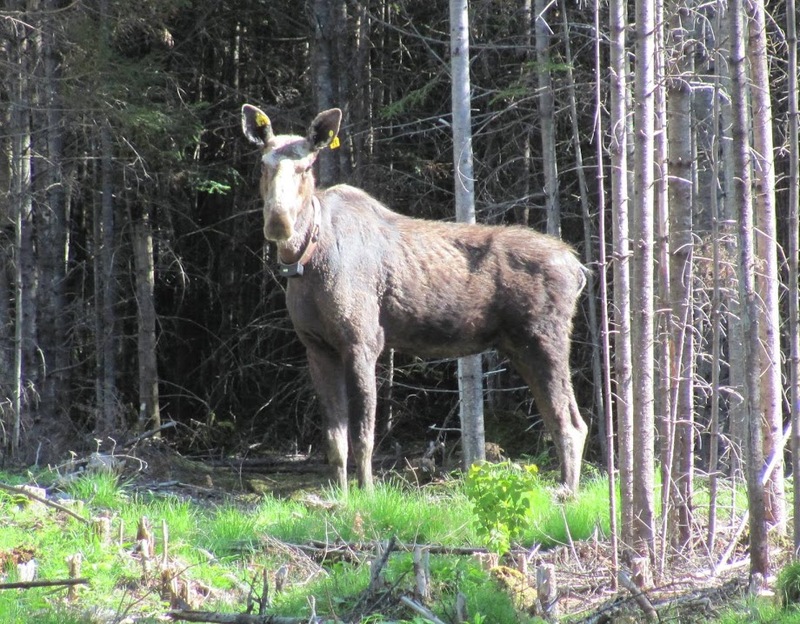 Information gathered from the NHFG study will provide a critical scientific foundation to understand the current population dynamics of moose in New Hampshire. Further, such information will undoubtedly be useful to other jurisdictions experiencing similar problems such as in Minnesota and Vermont, which are also experiencing moose population declines. This research will also be critical for guiding population goals and harvest quotas.